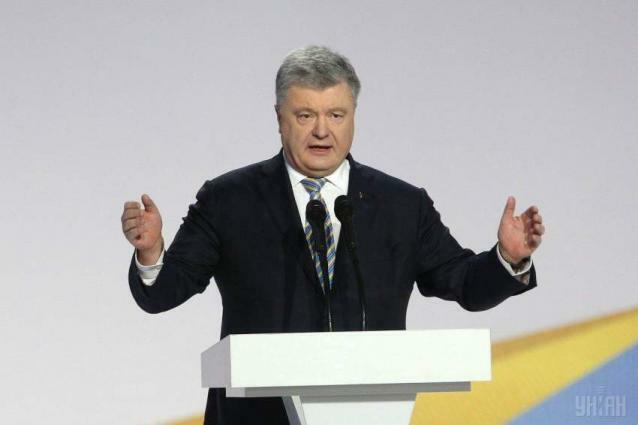 Kiev, (UrduPoint / Pakistan Point News - APP - 17th Apr, 2019 ) :Comedian Volodymyr Zelensky and Ukrainian leader Petro Poroshenko on Wednesday finally agreed to a debate to close a presidential campaign that has at times descended into farce. The press teams of both candidates however confirmed the pair would meet on Friday afternoon at the sports arena that seats 70,000 people, ahead of Sunday's decisive second-round vote. But supporters say only a fresh face can clear up Ukraine's endemic corruption, kickstart a stalling economy and hope to address an ongoing conflict with Russia-backed separatists in the east.